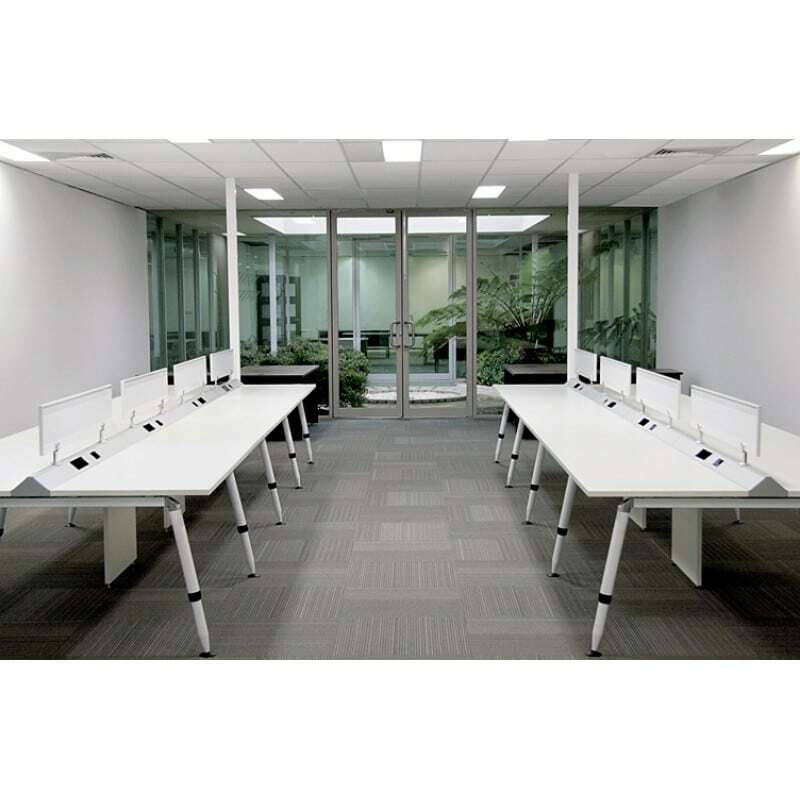 Flux workstation system is a response to contemporary open office design. 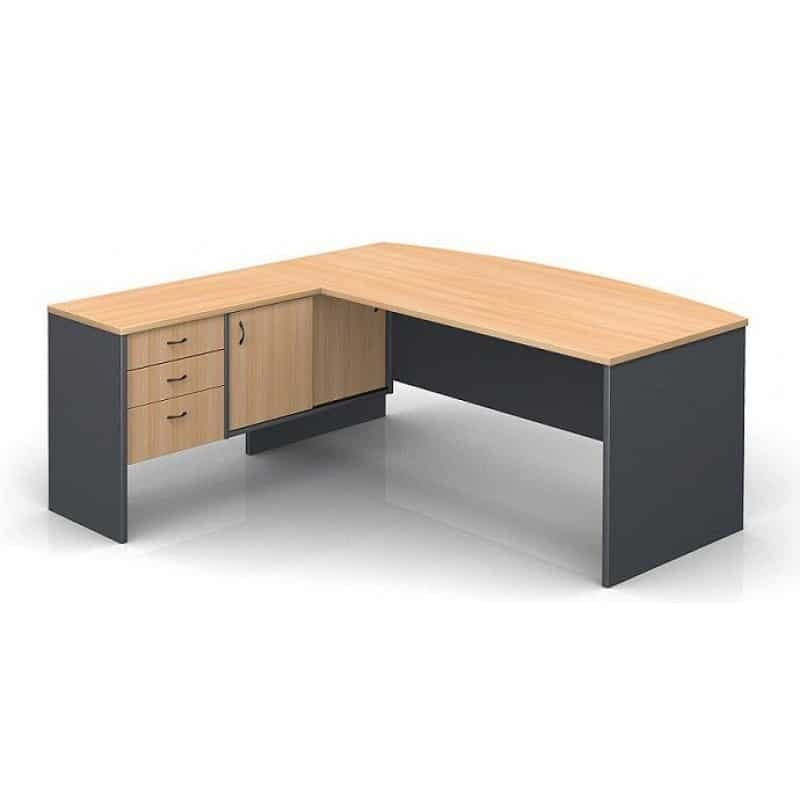 Clean lines and balanced proportions make the Flux a stand out in the modern office environment. 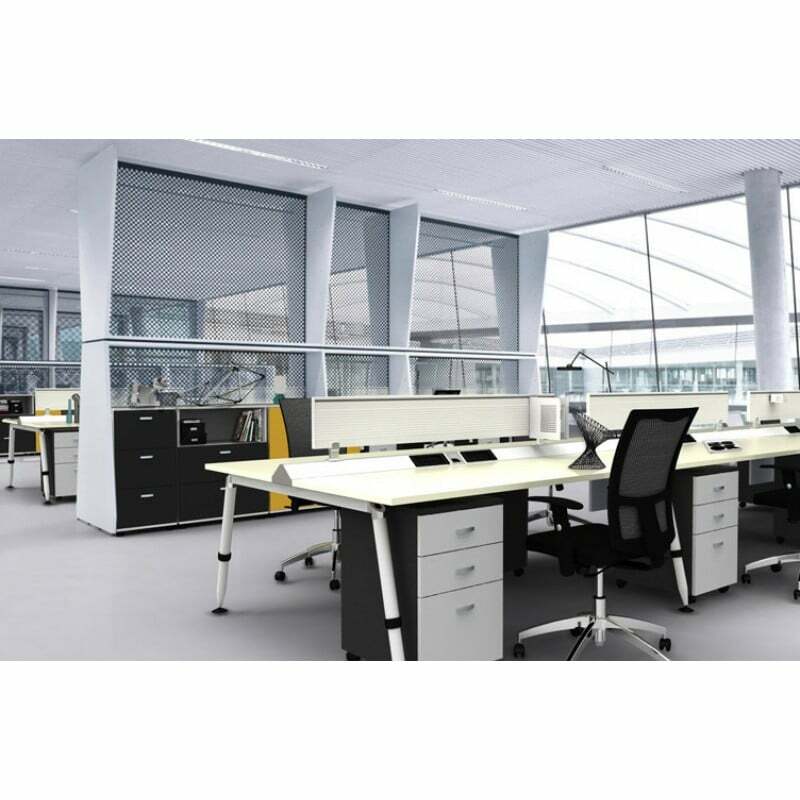 Comprising a sturdy steel subframe with 100mm of height adjustment the Flux offers a clean and minimal aesthetic to the workplace. 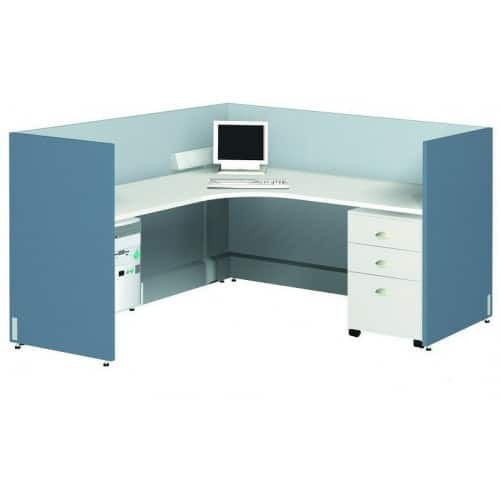 The system allows for full soft wire cable reticulation and can be fitted with low divider screens and modesty panels. The 25mm melamine worktops are available in our standard range of colours or can be specified with other colours from the local board manufacturer’s Commercial Ranges. 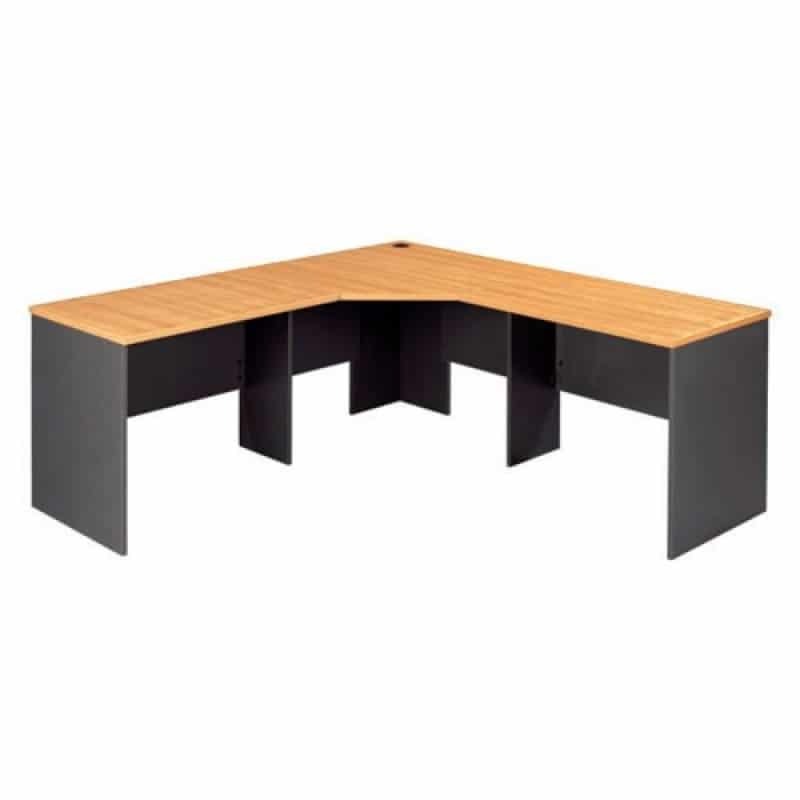 The system features stylish angled tapered tube steel legs and can be laid out in a dual-sided or a single- sided configuration incorporating a 90 degree straight leg if required. 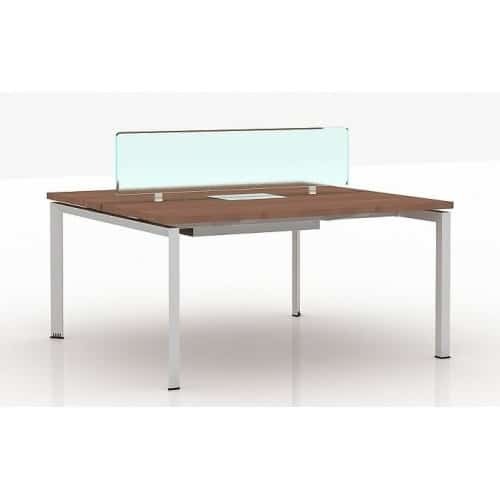 Designed for ergonomics and durability the Flux meets all requirements for the contemporary office market.